We offer onsite training for groups of users or online training for individuals. The MerlinXL interface is so intuitive and easy to use most users will be able to use the basic functionality without any training. However, administrators and power users will benefit from training to ensure they are familiar with all the powerful analysis functionality built into the standard MerlinXL reports. Our managed helpdesk offers online support via email or online meetings. The MerlinXL online user guide has a comprehensive FAQ section as well as a library of “How to” videos. 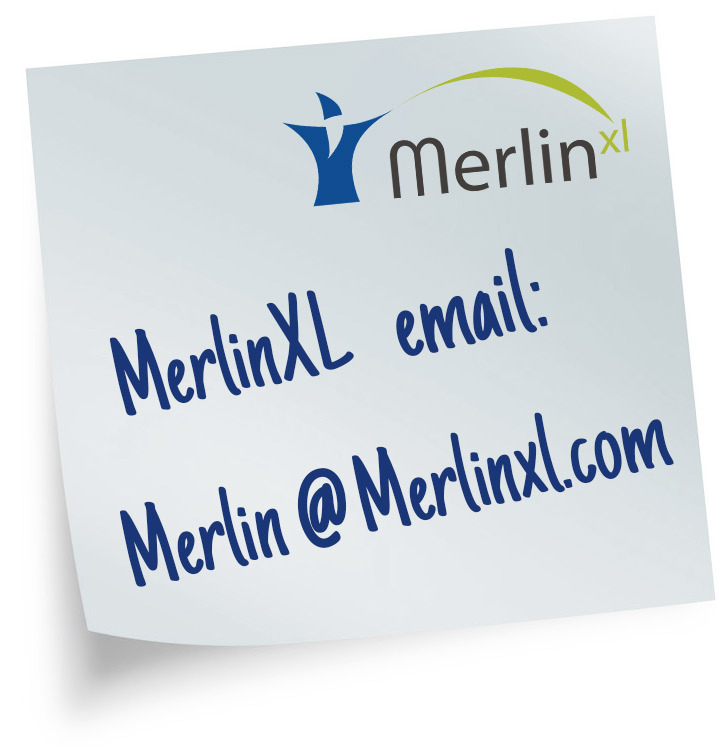 We have a comprehensive library of resources covering all aspects of MerlinXL products. User guides, latest software downloads and loads more demonstration videos for you to watch if you get stuck. Simon designed the original MerlinXL whilst working as an HFM administrator for a UK plc in 2003. Since then the product suite and functionality have been redeveloped and refined over many iterations. Simon provides first line support and training. 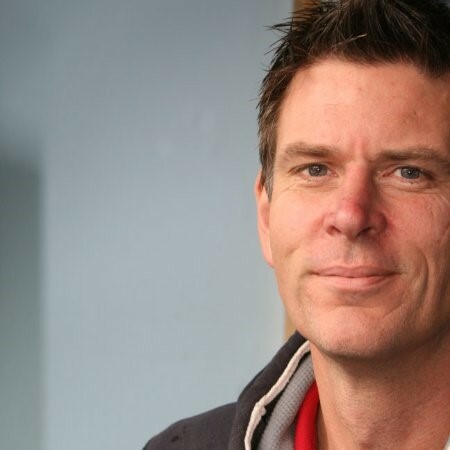 Steve has been working with MerlinXL since 2007 and designed the web service and server installation procedures. Today he looks after the MerlinXL servers and HFM installations. Steve installs and investigates new HFM releases. Matthew started with MerlinXL in 2013 and has developed the Wizard Manager portal, the Instant Intercompany Module and licence key generator. Matthew is very skilled in VB.NET, C# and SQL and also makes a great cup of tea. Jose developed much of the Java script we use. He also developed a large part of the WebSheets module that publishes interactive Excel reports to a browser, including the HFM workspace. Patrick built the first MerlinXL.com site in 2009 and also built this website. Patrick designed the Wizard icons that give MerlinXL its unique branding style. 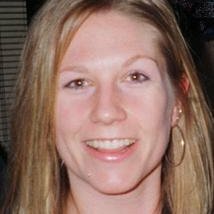 Anna is an experienced HFM trainer and helps us out when we are testing new features or new Wizard modules. Anna updates the MerlinXL User Guide and other documentation, and is also available to assist with training courses of MerlinXL and HFM.